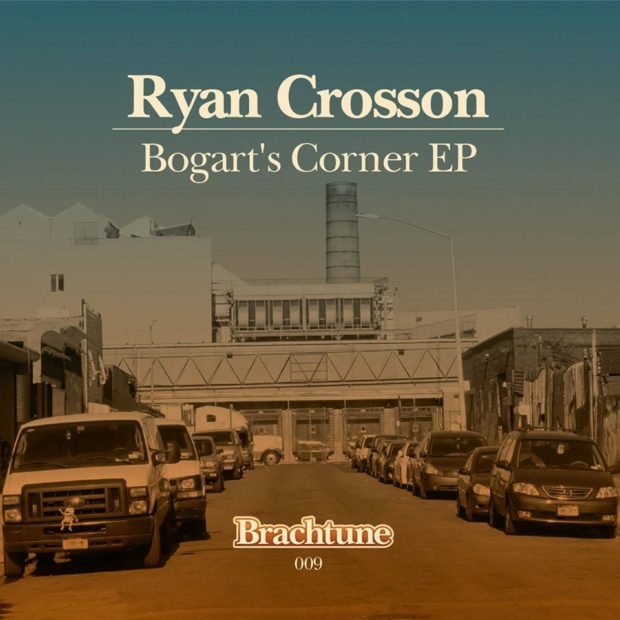 Ryan Crosson is back with a new solo EP on our sub label Brachtune! Next up on Brachtune is label head and co-founder of Visionquest Ryan Crosson. Ryan has always been in possession of an obsessive attention to musical progression. He’s constantly on the look for the special diggings and intentionally steering away from the typical while also trying to push his music to unexplored territories in order to become a more well rounded musician. You will always see him on a constant renewal. Being influenced from minimal experts like Ricardo Villalobos, Richie Hawtin and techno pioneer Kevin Saunderson, you’ll find Ryan right in the middle. Musically. As always it’s extremely well produced and his gambling against the predictable leaves its significant marks on his productions. First track on his new EP is New Forms. An up-tempo dub techno style track with a solid strong beat and bassline setting the core temperature. Crosson chooses to keep the beat relatively constant throughout creating functional breakdowns while not losing the floor. The second track, Activate takes inspiration from 2015’s D!!! Once again he turns to the EMU Drumulator for that “slap your face” style percussion and a monster bass to keep feet moving and shaking. Finally is Bogart’s Corner. A loopy DJ tool style track remiscient of late 2000’s minimal. Echoing his time spent in Berlin, the track has a kind of atmosphere you instantly recognize and can fit into sets. Flowing between surprising elements waving back and forth, intentionally creating a minimal feeling, and a house-high-filterish bassline it just indulges and meets your desire for a spectacular ear excitement.